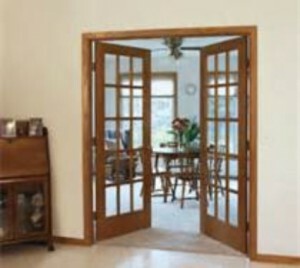 Vacaville French doors have become a great option to include in your home for a variety of reasons. For one thing, the trend really spiked when homeowners found this a very great alternative to sliding glass doors that needed replacing. Over time sliding glass doors can become bothersome and many styles simply are not attractive. So instead of fixing up or replacing sliding glass doors many homeowners imply made the transition to French doors. While they may not offer quite as much unobstructed views they do offer a touch of elegance other doors simply do not. Not to mention this can really add value to your home. One consideration is safety and security. Any door with a fair amount of glass is at a higher risk for possible break ins or vandalism. However with superior quality comes improved security. If you also take additional security measures inside the home, such as an alarm system, then you are going to have a lot less to worry about. When you meet with our team to find out more about these doors you will quickly learn how we have become the local French door experts. Keep in mind too that many homeowners opt to include this feature in their home for interior design elements. French doors are a great way to update the interior of your home not just include these to connect to a patio or porch. 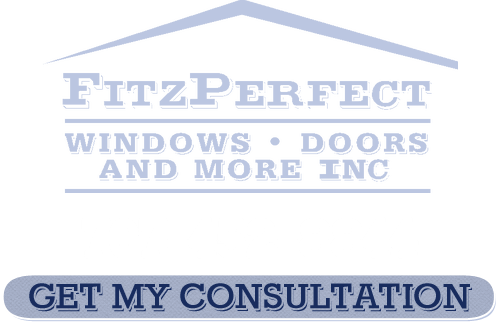 When you work with the FitzPerfect Windows - Doors and More team you will find out how we have earned the reputation we have throughout the years. Since first starting this business officially in 2002 we have been doing whatever it takes to make our customers happy. And now we look forward to doing the same for you. On the interior of your home Vacaville French doors can also help to add an element of privacy without completely shutting out the rest of the home. And, when not in use, simply leave them open depending on the amount of space you have available. We want to be there to help you understand the options you have available as well as assist in making crucial choices. 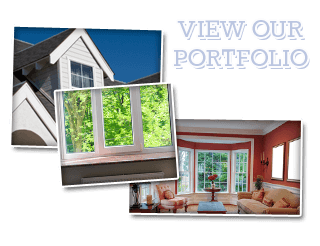 If you are looking for French Doors in Vacaville then please call 707-452-8844 or complete our online request form.